We provide you with a huge variety of football betting tips on a daily basis. You can find tips & predictions for all kinds of leagues and competitions. Moreover, you can also start posting your own football betting tips and claim great prizes in our monthly €500 Tipster Lederboard. Football is not only the most popular type of sport in the world but it is also great to bet on. Bookmakers quickly realized that and present their customers an incredible amount of different betting markets every day. There are constantly football matches taking place in basically all parts of the globe at any time of the day. Therefore it is no surprise that we are providing you with football betting tips. Our tipsters and experts are regularly posting their best tips at VIP-bet. Moreover you can also check out the most successful tipsters. Therefore we have created an overview you can see here. All football tipsters are displayed and you can decide by which criteria you would like to sort them. You can sort them by their amount of tips, profit or yield. These leaderboards are constantly updated and provide in-depth information about the football betting tips. Therefore it is easy to figure out which tipster is providing the best tips for you. There are many differences – some tipsters tend to go for high odds with more variance and others provide football betting tips with lower odds but with a higher profit margin. Nevertheless it is obvious that both ways can lead to success. In order to make use of our football betting tips, you need to join a reliable and trustworthy bookmaker. We explain in detail what matters most when choosing a bookmaker. There are certain aspects you should take into consideration prior to joining a football betting site. While football betting markets are offered by all relevant bookies, we found some that are standing out. We would like to introduce you three different football betting sites that are suitable for football tipsters. Pinnacle – Pinnacle is not only the first choice for football punters but for many other serious bettors as well. The site made a name for itself by offering highly attractive betting odds. The company is charging an insanely low commission and also has the highest limits in the industry. European Bookmakers like Coral or Bet365 – These bookmakers run countless football betting promotions for their customers. Although these sportsbooks’ prices are not as competitive as the ones for Asian Sportsbooks or Exchanges, they are still a valuable option for soccer betting. Sports Betting Exchanges – Unlike traditional sportsbooks – where gamblers play “against the house” – the Exchange allows them to play against each other. An account with low commissions is a great alternative for soccer betting. Betfair is by far the best Exchange in the market and besides the advantages mentioned above, Betfair is also famous for their high liquidity, especially on in-play betting. Therefore, if you’re looking to place in-play bets, Betfair is one of the best options for you. If you are looking for more general information about all bookmakers check out our overview. We have reviewed all relevant football betting sites and point out their key benefits and advantages. If you are interested in attractive sign-up offers, you should visit our promotions page. You can find detailed information about all welcome offers and how to obtain them. Posting your own football betting tips is definitely worth your time. First of all other tipsters will benefit, but most importantly you will get your shot at our monthly €500 Tipster Leaderboard. Our betting tips are submitted by our tipsters and experts who are participating in this competition. Therefore you can also start posting your football betting tips. At the beginning of each month the prize pool is reset and a new leaderboard begins. Start posting your football betting tips and win prizes! Join our €500 Leaderboard for free! While our football betting tips include Premier League tips, you will notice a high variety of different betting markets and bet types. We provide betting options for total points, money line bets, handicap bets, half time bets, and more. Our tips can help you to increase your profits over the long run. Our tipsters provide profitable analysis and predictions on a daily basis. Whenever there is a football match taking place you are guaranteed to find beneficial advice here. Therefore you shouldn’t waste any more time and visit this page frequently. We have everything you need at VIP-bet when it comes to betting. Especially during the weekends there are hundreds of matches to bet on. Therefore it is no surprise that most football betting tips will be posted during the weekend. The best punters are obviously looking for the best odds and it is more likely to evaluate a game properly when it is just about to start. Most matches get kicked off during the European lunch time on Saturday. Afterwards there are more games coming up on Saturday evening and the action gets rounded up by the matches on Sunday. Additionally, some games are also being played on Monday night. Therefore you can make use of our football betting tips during that time. However, you can also find early betting tips during the week as well. Despite all the already mentioned football betting tips, you will also find betting tips for many other competitions at VIP-bet. We are offering odds for the most popular leagues in Europe including the Premier League, Bundesliga, La Liga, Serie A, Champions League, Europa League and all other FIFA and UEFA competitions. Moreover we also provide odds for smaller leagues. We recommend you to check our odds comparison to find the games you are looking for. Afterwards you can decide to place a bet with a bookmaker of your choice. On top of that you can also submit football betting tips for our €1,500 Tipster Leaderboard as well. When betting of football, you have tons of betting markets to choose from. Nowadays bookmakers are coming up with new ideas on a regular basis. However, we want to focus on the most important football betting markets. You can find these betting markets in our odds widget and place football betting tips. Let’s take a quick a look at the betting markets, which are available at VIP-bet. 1X2 – This is the by far most popular betting market. By betting on the win-draw-win betting market you are predicting the winner of a match. There are three different outcomes which are covered by this betting market – home team victory (1), draw (X), road team victory (2). Please take into consideration that only the result during regular time will count towards this betting market. BTTS – This stands for both teams to score. There are two different options: either both teams will score a goal each or not. Therefore you can only choose to bet on “No” or “Yes”. Total Goals – This is another highly popular football betting markets. There are several different amounts of goals per game you can bet on. Double Chance – This betting market gives you the opportunity to bet on two different events at the same time. You can combine two options of the 1X2 in this case. Draw No Bet – You can bet on either team to win without a possible draw. Correct Score – You can also place football betting tips on the correct result of a match. To Win to Nil – Is a team going to win to nil? Half Time Result – Which team is going to be ahead in the first half? Half Time – Full Time – A combined 1X2 betting market for both halves of a football match. 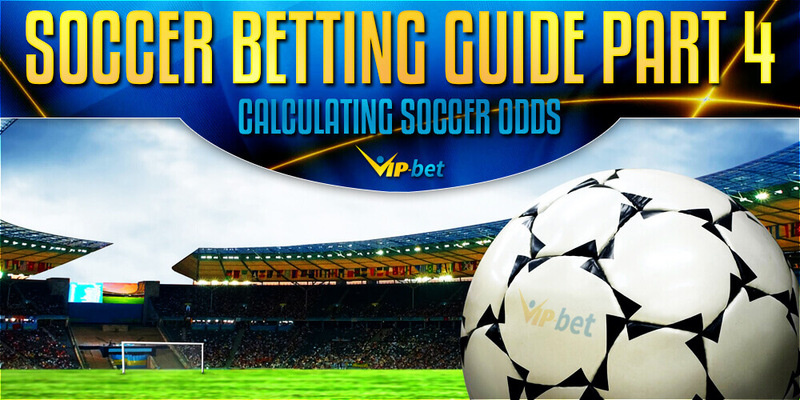 If you are looking for further, more detailed information, please check our soccer betting kinds guide. Moreover we are also providing several other guides. We go into detail on what matters most when betting on football. 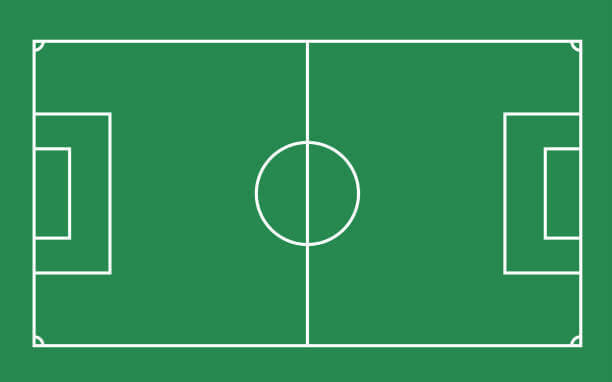 Keep in mind that there are tons of factors which influence a football match. Time limits and T&amp;Cs apply. We took a look at the best soccer league to bet on. We have taken several important aspects into accounting while creating our ranking. Understanding the Soccer Betting Markets offered is absolutely crucial if you are looking to become successful in sports betting.